The surgeons at Wills Laser Vision of Princeton all practice ophthalmology at The Princeton Eye Group, which has been serving New Jersey residents for over 30 years. Each surgeon is board-certified and has the experience, training, and education necessary to perform LASIK surgery. Each doctor performs all of the pre- and post- operative care, and is experienced in all the different types of LASIK available, including the most advanced procedures such as creating a laser flap with the most current generation of 100% blade-free LASIK. Our doctors' success rates are well above the national average. A native of New Jersey, Dr. Michael Wong was accepted into Albany Medical College out of high school. After completing an ophthalmology residency at Wills Eye Hospital in 1982, he has never wavered in his interest in research and the practice of ophthalmology. Dr. Wong pioneered LASIK surgery in New Jersey as the founding Medical Director of New Jersey Eye Laser Centers and has been instrumental in the education of many colleagues. In 1998 Wills Eye Hospital established a “center of excellence” for laser-based refractive eye surgery in Princeton, and as Medical Director he has overseen the evolution from the early days using the blade to the remarkable “blade-free” technique, which imparts considerably more safety and accuracy to the procedure. Dr. Wong has performed LASIK on his wife and son and had the procedure himself, performed by his brother Richard. 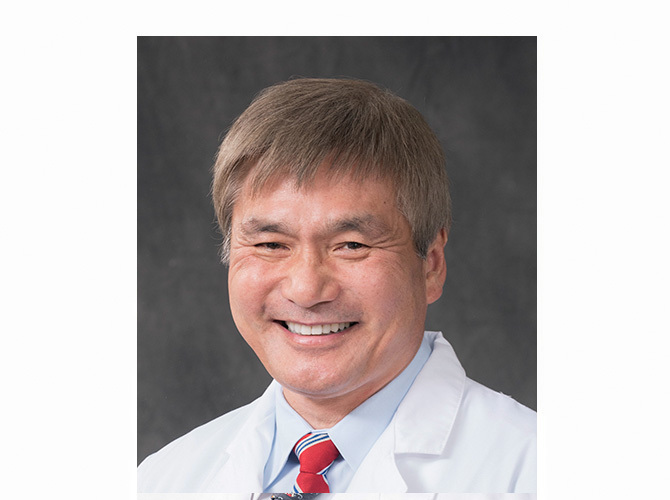 Invited to be part of the Refractive Leadership Council, Dr. Wong is one of this select panel of 30 leading surgeons in the world looking at the revolutionary technology surrounding LASIK, setting standards of care and pushing forward the state-of-the-art. Because of his seminal work in cataract and laser surgery, he was accorded the Innovators Award by the New Jersey Inventors Hall of Fame. This award draws from all fields and honors only four scientists each year. Dr. Wong is the first clinical physician to be honored in this manner. His innovation, colloquially called the “Wong Way,” has achieved international recognition for making cataract surgery safer. In his mind, the highest recognition ever bestowed upon him is the Distinguished Physicians Humanitarian Award by the University Hospital of Princeton for his Doctors Without Borders work for the poor in Africa, Peru and Paraguay, in addition to generously contributing to local indigent care. This work was highlighted on WABC-TV of New York. 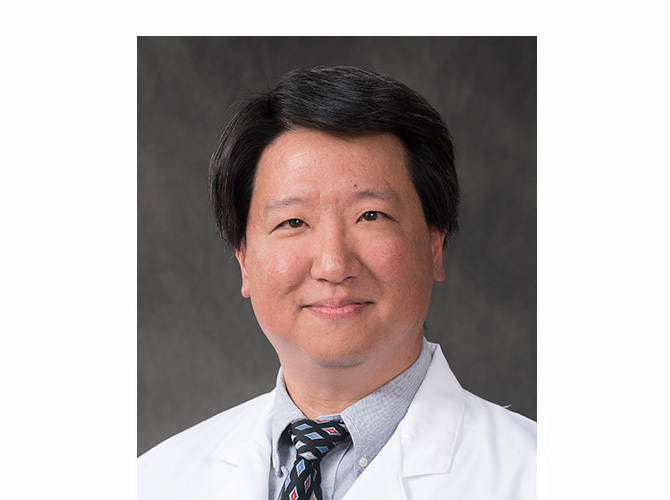 Dr. Richard H. Wong is board-certified in ophthalmology and internal medicine. He received his training in ophthalmology at Wills Eye Hospital and internal medicine at Thomas Jefferson University Hospital in Philadelphia. Having graduated from Princeton University with honors, he remains active in alumni and community activities. Dr. Wong is also involved in the training of residents and medical students at Robert Wood Johnson Medical School. Dr. Wong is active on the boards of several healthcare organizations, and has been named "Top Doctor" for the New York Metro area. Besides lecturing at Wills Eye Hospital, he has lectured internationally in several countries, most notably on state-of-the-art cataract surgery. In addition, Dr. Wong has volunteered his expertise with Surgical Eye Expeditions in China. He is highly experienced in the latest techniques of refractive surgery, and has had a primary role in developing the Wills Laser Vision facility. Having performed LASIK surgery on his brother, Dr. Michael Wong, Dr. Richard Wong believes each patient should be approached individually and cared for compassionately. Dr. R. David Reynolds is a twice board certified eye surgeon who emphasizes the ethical and appropriate application of the most advanced medical and surgical techniques available to prevent blindness and restore sight. His aim is to serve the patients’ best interest above all else. Following the completion of his ophthalmology training at the Wills Eye Hospital, Dr. R. David Reynolds pursued fellowship level training in the field of ophthalmic Plastic and Reconstructive Surgery both at Wills and at the world-renowned Moorfields Eye Hospital in London, England. Dr. Reynolds is the Medical Director of Eye Surgery of the Princeton facility where he has performed thousands of cosmetic and reconstructive eyelid procedures as well as Botox and Juvederm injections. He is an acknowledged expert in the field of “blade free” LASIK and “advanced technology” cataract surgery using multifocal and astigmatism correcting intra-ocular implants. He maintains the core belief regarding the primacy of the patient-physician relationship and the discriminating use of the myriad of available technologies to improve patient outcomes. Having performed small incision cataract surgery since 1990 and laser vision correction since 1996, numerous patients have traveled from as far as Africa, Japan and South America to seek his expertise, and this international reputation has earned him "Top Doctor" designations in numerous publications' lists of the best eye doctors. Dr. Reynolds is an attending surgeon at the Medical Center at Princeton, and the Wills Eye Hospital. He has long participated in mission work for the poor, leads the Princeton Eye Groups participation in the UFAR(United Front Against Riverblindness) mission in the Congo region of Africa and most recently in the summer of 2010 spent time operating with his son in El Progreso, Honduras. He enjoys his responsibilities teaching residents and medical students. 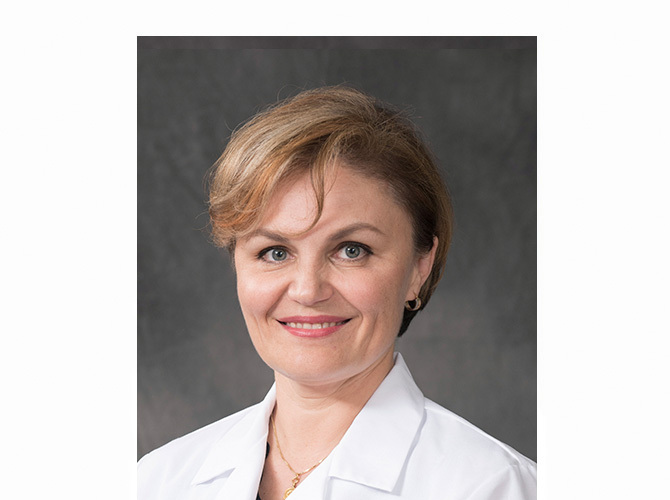 Dr. Anita Miedziak is the Director of Cornea and Contact Lens Services at the Princeton Eye Group. She is a board-certified ophthalmologist as well as a fellowship trained Cornea and Refractive Surgery specialist. She received her medical degree from the Medical College of Pennsylvania, ophthalmology training at Wills Eye Hospital of Thomas Jefferson Medical College and subspecialty training in Cornea and Refractive Surgery at both Wills Eye Hospital and Johns Hopkins University Wilmer Institute. She has also studied LASIK at the highly regarded Barraquer Institute in Bogota, Columbia where LASIK surgery originated. Dr. Miedziak is recognized as one of the most experienced local eye surgeons with over fifteen years of successful operating room experience and thousands of procedures. She is skilled in LASIK, cataract and cornea surgery. She specializes in rebuilding the front part of the eye including: cornea transplantation, iris reconstruction, glaucoma surgery, primary and secondary lens implantation due to conditions resulting from aging, injury or medical problems. Her patients come from all walks of life, many countries and regardless of their age or profession, the primary goal in their care is improved quality of life and best vision possible. 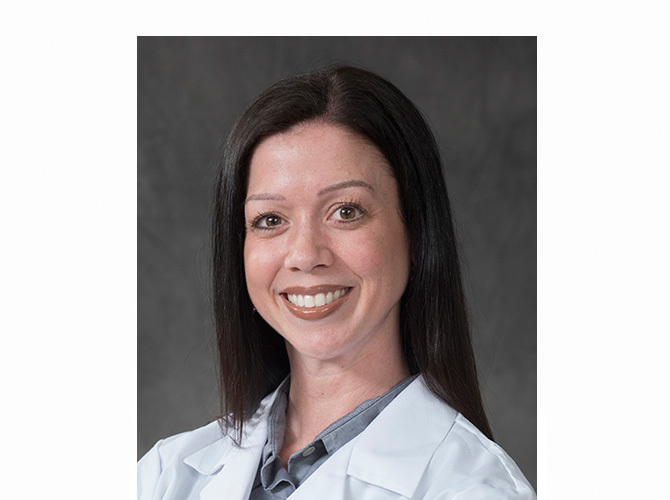 In addition to Dr. Miedziak’s work at the Princeton Eye Group and Wills Laser Vision at Princeton, she is an attending physician at both the University Medical Center at Princeton and the Cornea Department of Wills Eye Hospital. She has many publications. She is also a sought after lecturer who loves to teach. Besides English she is fluent in Polish and Russian. Dr. Samuel M. Liu is a lifelong resident of the Princeton area. An alumnus of West Windsor-Plainsboro High School, he trained at Johns Hopkins University, Vanderbilt University and the University of Maryland. While in medical school, he was the recipient of a Medical Scientist Training Program (M.D.-Ph.D.) scholarship. His Ph.D. is in Biochemistry. He has numerous research publications to his credit in multiple scientific and medical journals. 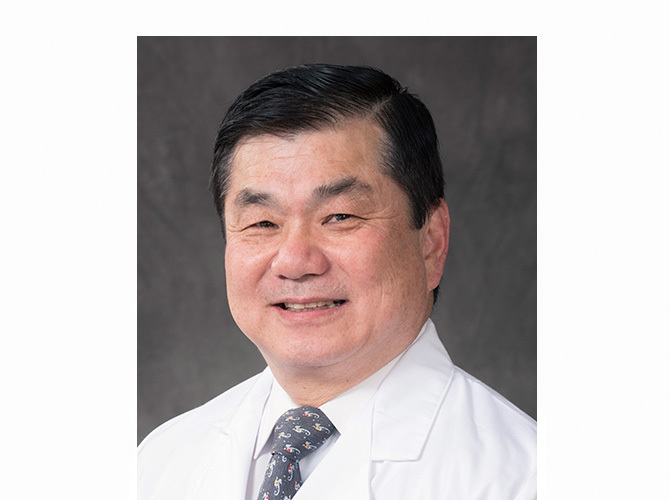 Dr. Liu is a board-certified ophthalmologist, and an attending surgeon with the University Medical Center at Princeton, and the Wills Eye Surgical Network. He is fluent in Mandarin Chinese, and writes medical columns for the several Chinese-language newspapers. Dr. Liu has performed state-of-the-art LASIK refractive surgery for over 12 years, and has been named one of “America’s Top Doctors” since 2004. His many satisfied LASIK patients include physicians, airline pilots, police officers, teachers and a professional Indy race car driver. Dr. John A. Epstein is committed to patient care and providing the necessary and appropriate time and conversation for every patient. 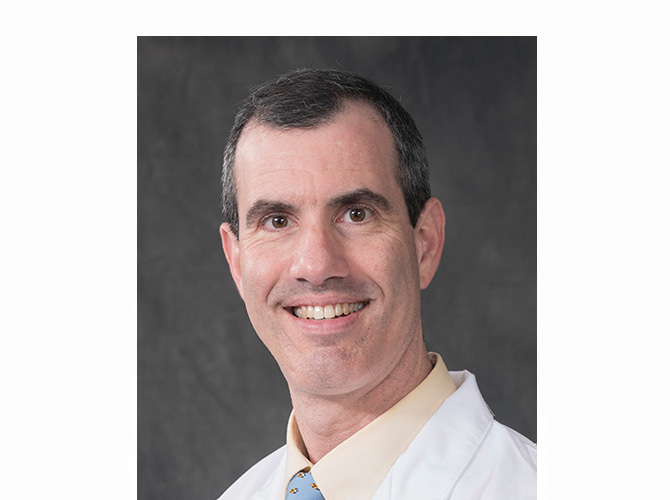 Dr. Epstein began his path into medicine in high school as a published oncology researcher at the Brown University hospital in Rhode Island. He continued as an undergraduate at Princeton University, majoring in the Woodrow Wilson School of Public and International Affairs (in addition to his pre-medical studies), where Dr. Epstein focused his independent thesis on barriers to innovation in health care research. He then received his medical degree from the world-renowned Johns Hopkins University School of Medicine where his love of ophthalmology began. His sub-specialty education in ophthalmology followed at Wills Eye Hospital in Philadelphia where he received extensive training in the medical and surgical treatment of cataracts, LASIK, glaucoma, cornea and external disease, diabetes, and other diseases of the eye and orbit. He has also received intensive refractive surgery training in LASIK and PRK with Dr. Arturo Chayet in California, one of the earliest pioneers in the field. There, Dr. Epstein mastered the techniques for Blade Free LASIK before it was introduced in the United States. 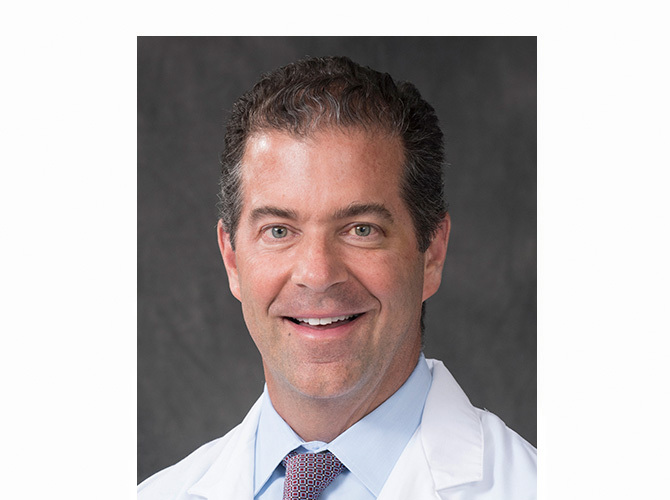 Dr. Epstein has been named one of America's "Top Doctors" for multiple years and is a member of the faculty at the Wills Eye Hospital where he teaches residents state-of-the-art cataract surgery. Dr. Epstein also trains medical students and residents from New Jersey's Robert Wood Johnson Medical School. As a Princeton University alumnus, he stays involved by mentoring Princeton students who frequently shadow Dr. Epstein during his surgical and clinical days. Patients have traveled from Europe, India, China, and Africa for Dr. Epstein's expertise and personal touch. His particular area of interest is offering personalized cataract and LASIK surgeries, designed to fit his patients' lifestyles. Dr. Suzanne K. Jadico graduated as class valedictorian of both Pennsylvania State University’s Eberly College of Science and the University of Pennsylvania School of Medicine, under a full academic scholarship. She completed her ophthalmology training and served as Chief Resident at Wills Eye Institute where she received a wide breadth of training in the medical and surgical management of cataracts, cornea and external disease, glaucoma, retinal pathology, neuro-ophthalmic conditions, and other diseases of the eye. She also received specialty training in advanced cataract surgical techniques and Blade-Free LASIK at The University of California San Francisco. In addition, Dr. Jadico has award-winning research experience, with numerous publications and presentations at national conferences. Dr. Jadico has had LASIK herself and has even had the pleasure of performing LASIK on her own mother. 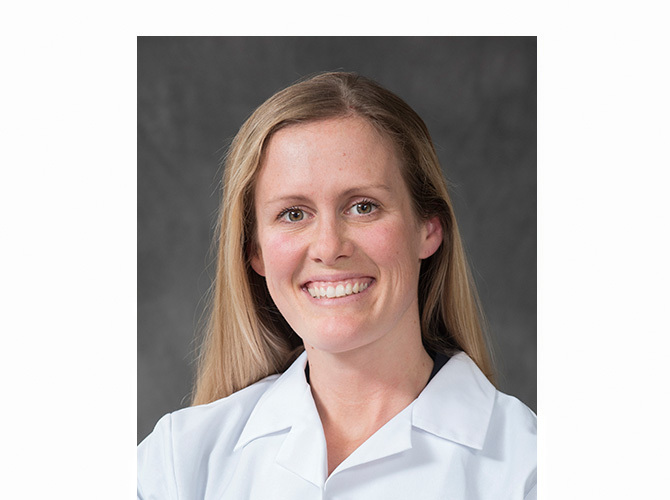 Dr. Sarah Kuchar was born and raised in the Princeton area, and after stops at Yale, Rutgers Robert Wood Johnson Medical School, Wills Eye Hospital, and Kenya, she returned. She was trained in refractive surgery at one of the most prestigious eye hospitals in the world, Wills Eye Hospital, and has performed corrective Lasik surgery on her own sister, brother-in-law and staff members here at Princeton Eye. While at Yale and Rutgers Medical School, she was admitted to the academic honorary societies, and at Wills Eye, was chosen as the Chief Resident. Dr. Kuchar has a devotion to world health, having gone as far as Kenya to perform sight-saving surgery and is currently a director of the global eye care resident elective at Wills Eye. Outside of the operating room, Dr. Kuchar enjoys running marathons, and trains by chasing after her two young children. Contact Us Today to get answers on questions you have about LASIK, as well as to schedule a free, no-obligation consultation with one of our surgeons at our Princeton office.